When it comes to eyeshadow palettes, I'm possibly the biggest hoarder I know. I always think to myself that all of my palettes are different and that I need the latest one because its like nothing else I own, which is definitely the biggest lie ever told. 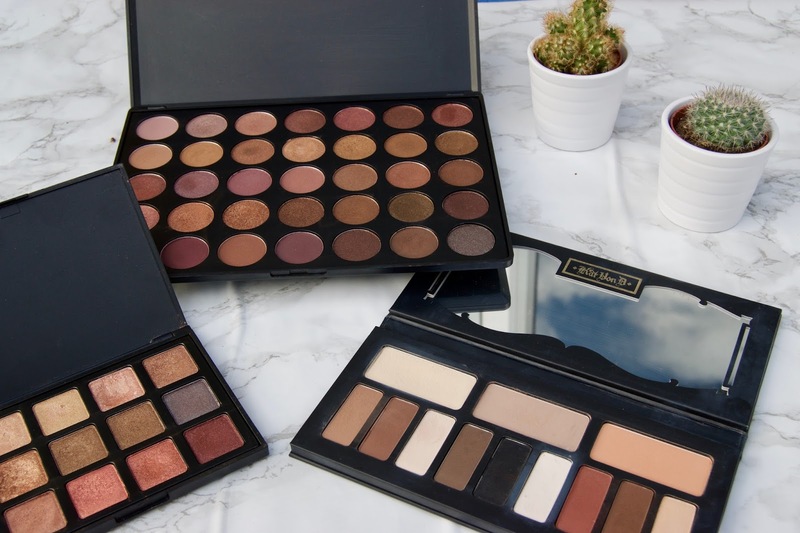 So here are a few of my favourite palettes that I think you need to splurge on. 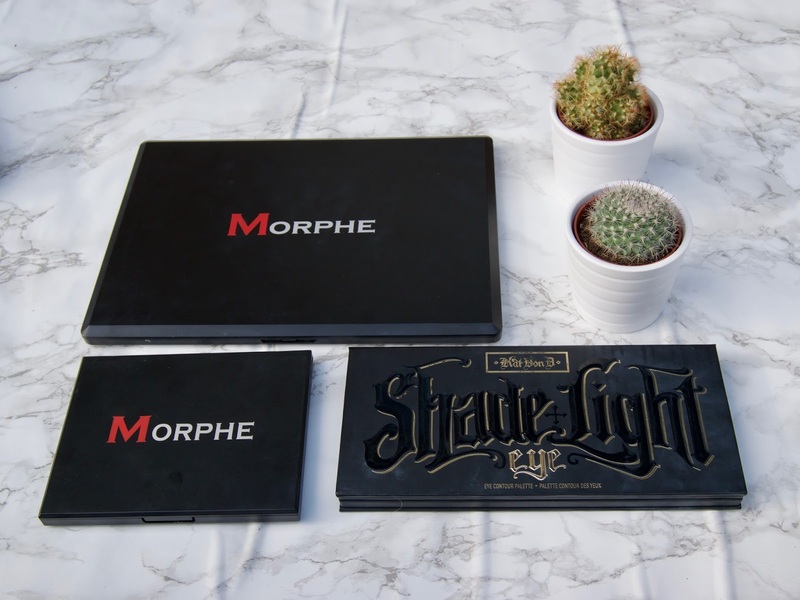 The first palette I'm going to talk about is the Morphe 12S! 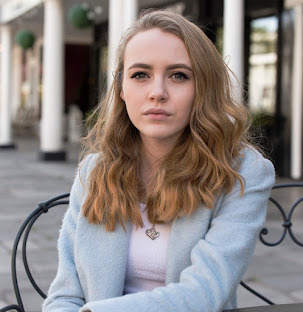 This was one of my first purchases from the brand and I definitely had high expectations, as it was one of the most talked about brands by a few of my favourite YouTubers. When I first got this in the post all I could do was sit there and test out how each shade worked and thought about exactly which looks I wanted to create with the palette. My favourite way to use these shadows are as a pop in the centre of the eye, making it brighter by spraying the brush after picking up the product as this will make the eye shadow brighter and even more shimmery. The second palette on my list is the Morphe 35T. This was given to me by my lovely boyfriend as a Christmas present, after I’d been hinting about how badly I needed it for months on end. As Morphe have always been known for their amazing quality at cheap prices, I just knew I had to try out one of the 35 colour palettes. The low cost of £22 made me a little bit skeptical as to whether this was something that would blow me away or not, which of course it did. The pigmentation of both mattes and shimmers are incredible, they stay on your eyes for hours, they don’t flake at all and the colours are just all round gorgeous. With 5 star ratings everywhere online, it’s really a no brainer in my eyes! Before I got the email to say that Kat Von D is now being sold in Debenhams, I always wondered how I could get my hands on this product without having to pay for the shipping fees all the way from America. So now thanks to the range of brands coming across the sea, we can all get our hands on the products we want at ease. 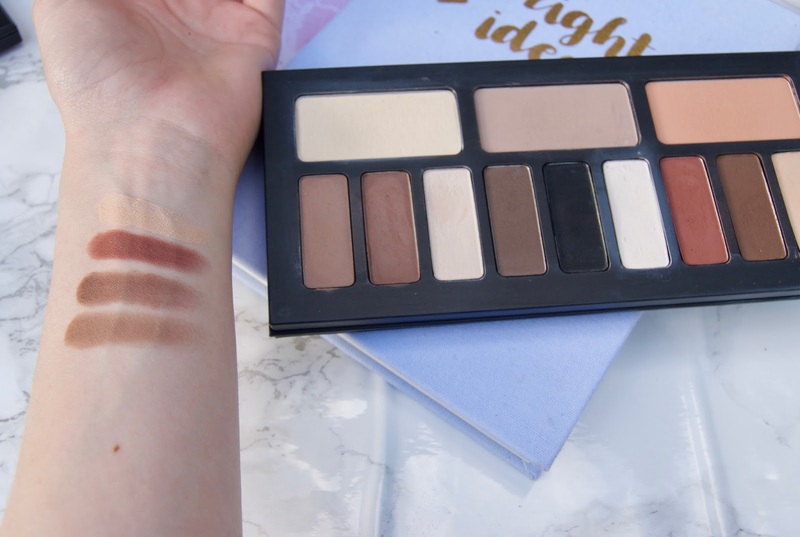 This palette is all matte, which is great, as I’ve always looked for an amazing matte palette that I can take everywhere with me whether I use it alone or with other single shimmer shadows. 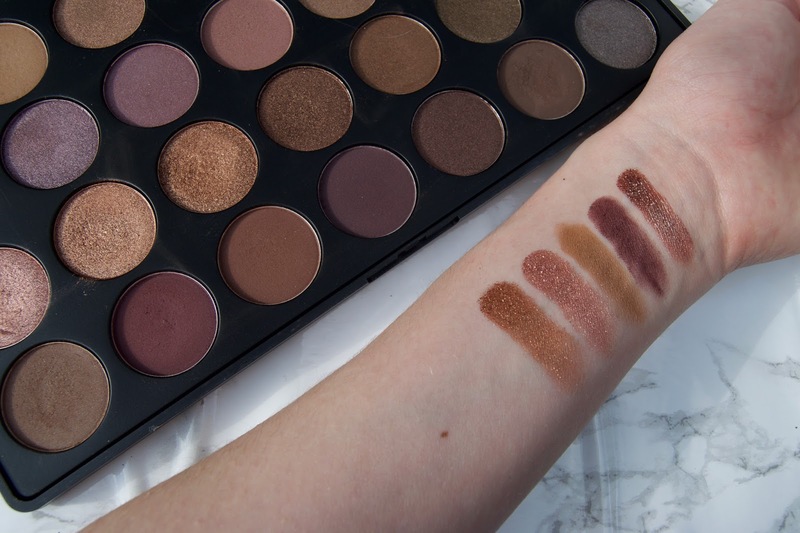 I also love to use this palette alone to make an all matte brown smokey eye, giving you the Kylie Jenner eye shadow feels as this is a look that she always does and its definitely all over her Snapchat. 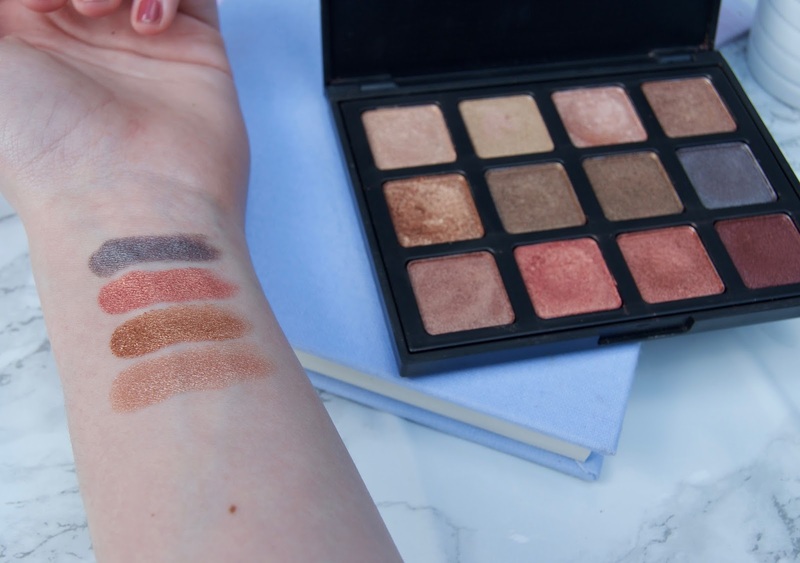 The shadows are incredibly pigmented as you can see in the swatches below and I just love how versatile they are and its definitely a good purchase.